Guess what guys?! 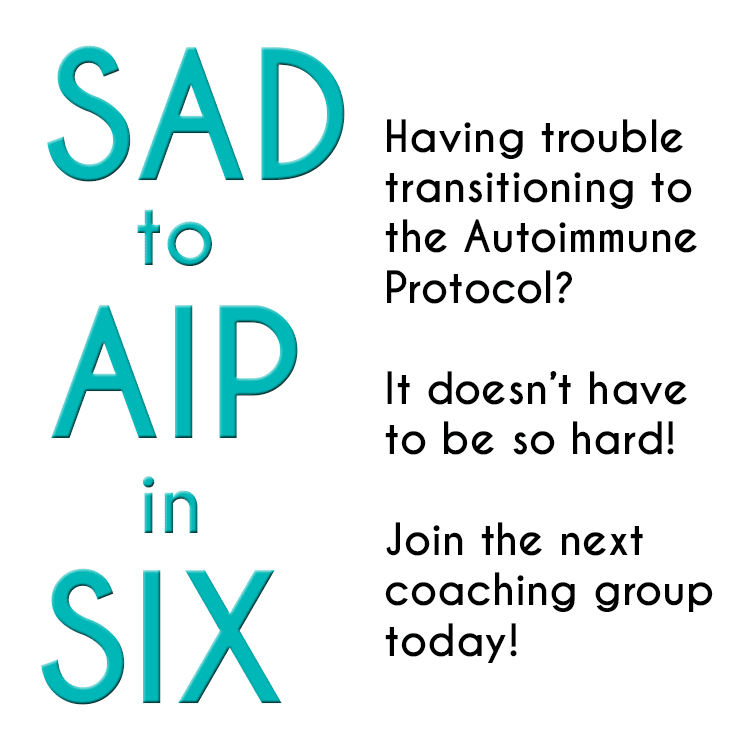 It's day 12 of my AIP restart! If you're following along, then we're almost to the halfway point! 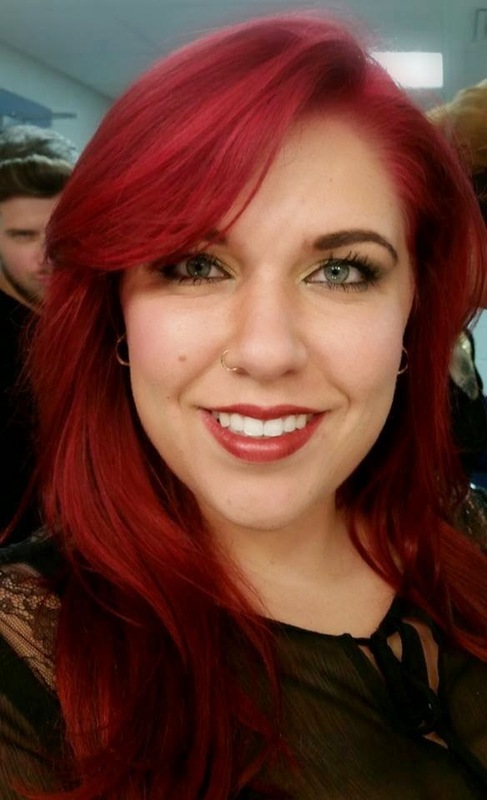 I did experience a major flare during the first week that I'm slowly recovering from. My lesson learned? 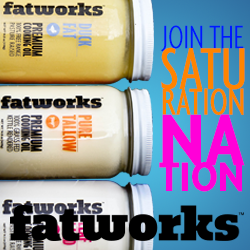 Always check your supplements and research any ingredients to source for cross-contamination or additives! This one might seem a little (ok, a lot!) obvious, but sometimes we get comfortable or busy and forget to check or think it through. So double-check everything!! Better safe than sorry! 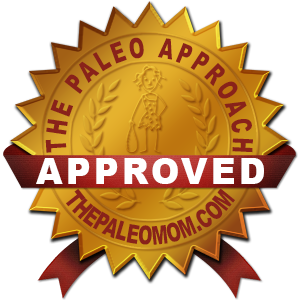 The one thing that really helped me through my flare was consuming lots of healthy and healing bone broths. Not only is the bone broth super helpful in healing your gut, but soups are super quick and convenient when you're tired and not feeling up to par. 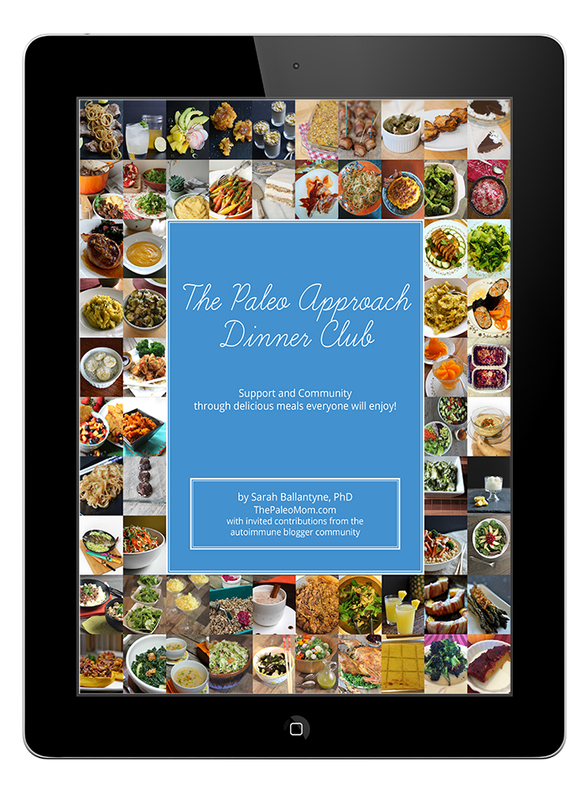 I create some of my best dishes by throwing together a protein like chicken or beef with different veggies and adding broth and a variety of herbs. The possibilities are endless. Even though my broths are homemade and tend to gel up beautifully (this means they are full of lots of healthy nutrients, collagen, gelatin, etc), I still like to add extra gelatin and collagen to my food and drinks as an additional supplement. 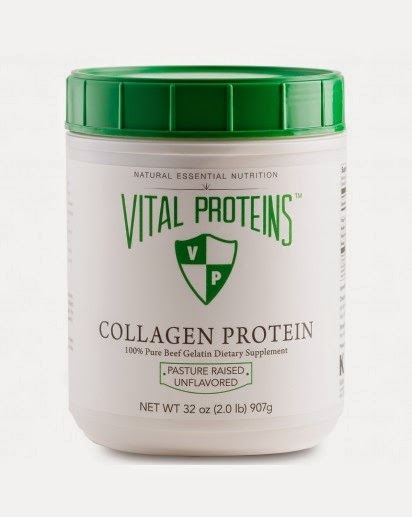 Last month, I purchased a new brand of pasture-raised gelatin and collagen called Vital Proteins! So far I am super impressed with the quality. I purchased both the Collagen Peptides and the Collagen Proteins so that I could test them out for myself. I'm definitely recommending them. So what's the difference? 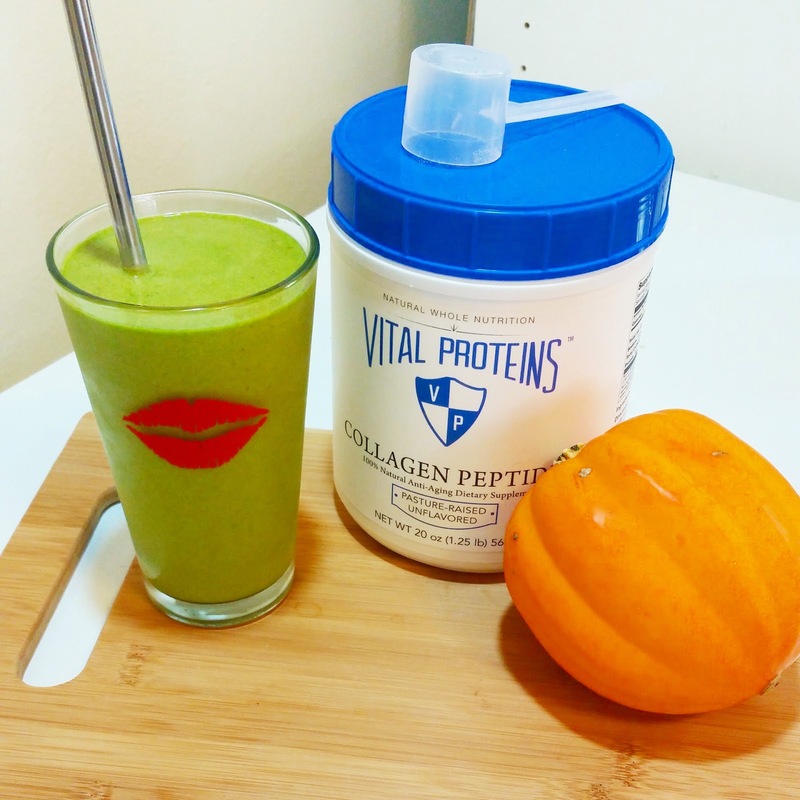 The green and white jar is called Vital Proteins Collagen Protein. 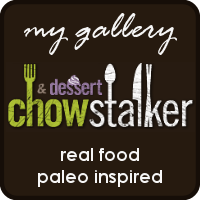 You would use it in hot liquids like soup where it will dissolve easily, as a Gelatin Egg Replacer like He Won't Know It's Paleo recommends, and for any recipe where you want the final product to gel like gummies or puddings. The canister also is screw-tight with a scoop for easy measuring, and the gelatin doesn't clump very much at all as long as you stir consistently. I'm also impressed with the texture and taste as well. So what does all this have to do with a smoothie?! 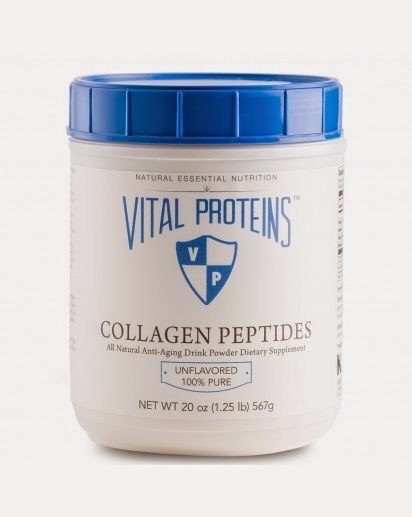 I love putting the Collagen Peptides in my smoothies!! And I've created this delicious pumpkin pie smoothie as a nice fall treat that's super healthy with pretty much guilt-free ingredients! Just don't go overboard and eat a whole pie's worth! Pour all ingredients into a blender and blend until smooth. Serve.